Congrats to Carroll County’s Venturing Crew 202 for winning the 2018 State Competition! Calvert, Harford, Montgomery, and Garrett took 2nd, 3rd, 4th, and 5th respectively. Teams from 17 counties competed. Great job to all the teams! The enaccounting+helpvirothon is a fun and exciting way for high school students in grades 9-12 to learn about the natural world around us. Envirothon teams are made up of 5 students who work together to study Maryland’s natural resources over the course of the school year. All topics are very hands-on and include practical skills and the trainings arcompare and contrast essayse taught by experts in each field. Aquatics– Students explore complex under-water ecosystems with marine and freshwater biologists. They also learn how wetlands and buffers contribute to healthy streams. Forestry– Maryland foresters will teach how to identify tree species and determine a tree’s height and age. Students also learn management techniques for healthy and productive forestry resources. Soils– Students work alongside soil scientists to learn about profiling and mapping techniques used to determine soil characteristics for farming and developing activities. Wildlife– Students learn first hand from wildlife managers about animal populations and dynamics in Maryland and the importance of preserving wildlife habitat. 5th Issue– Every year there is a different current environmental topic. Past topics include urban trees, conservation and agriculture, invasive species, and many more. 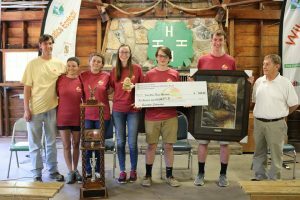 The first wave of competitions begins in the spring with local teams competing for the county Envirothon title. The county winner advances to the statewide Maryland Envirothon. This 2 day competition is usually held in June and features a hands-on training day in all 5 resource areas as well as number of fun events including a pizza and ice cream party. 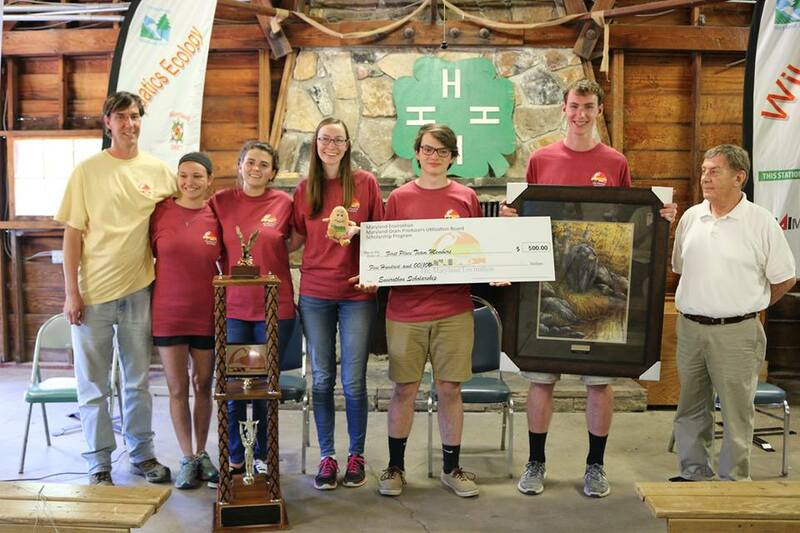 The winner of the Maryland Envirothon earns the right to represent the state at the NCF-Envirothon. 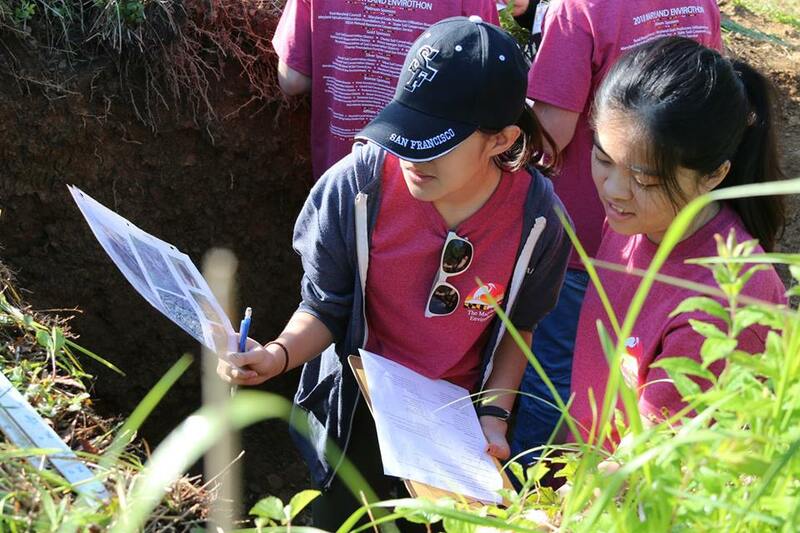 If you want to be part of Envirothon, you can contact your school’s science department or your local soil conservation district to see if a program exists in your school. If a program does not exist, then your local soil conservation district can help you get one started! Youth groups and other teen organizations can also form teams.